Parisian style is coveted globally, instantly recognisable for their sleek silhouettes and pristine elegance. 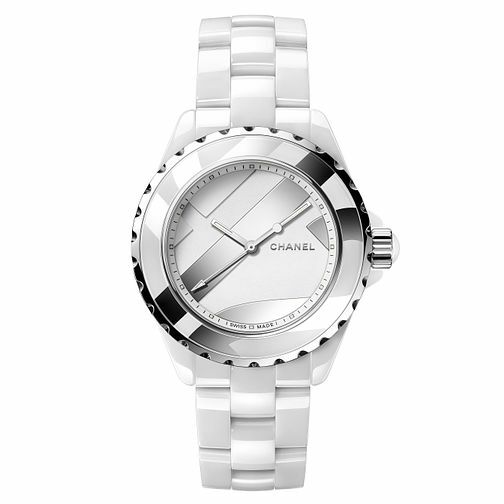 This classic timepiece by luxury French fashion house Chanel embodies Parisian style with its clean white ceramic design, silver tone dials and polished bezel. This watch is the perfect addition to any outfit from day to night.